Using iPhone or iPad to take photos has become common nowadays, for Apple portable devices are designed with high-quality camera and built-in filters. 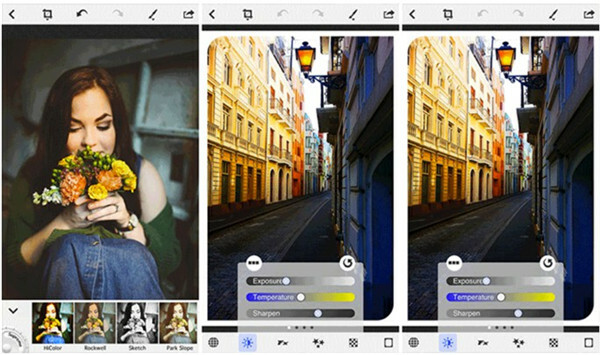 With the increasing demands on making poor or non-ideal photos more perfect or getting the desired picture effects, more and more iPhone and iPad camera filters emerge in the market, which becomes good tools for photo lovers to edit images to their favorite ones. As for filter app iPhone, not everyone knows how to choose the best one to edit photos to their ideal effects. 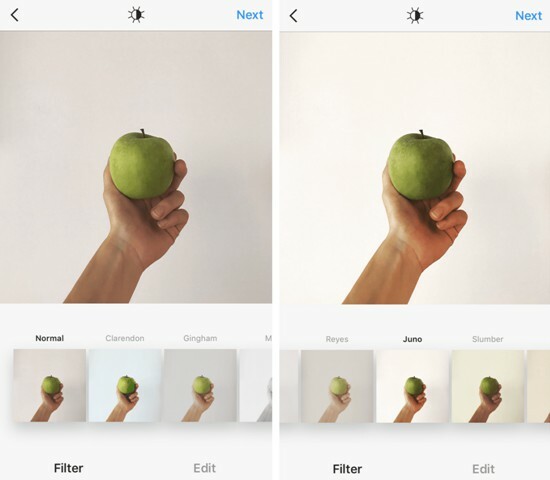 In order to assist more people to save time to try various photo filters for iPhone X or other models, I would like to share some of the best iPhone or iPad photo filters to all of you. 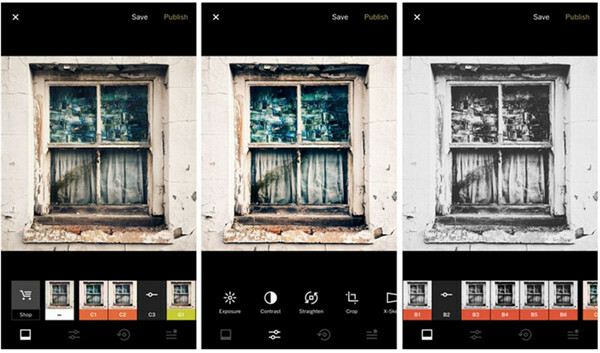 Filterra is considered to be one best filter app for iPhone, which can offer users numerous of good-looking filters. It is cool to make use of these filters to edit pictures and share with friends. 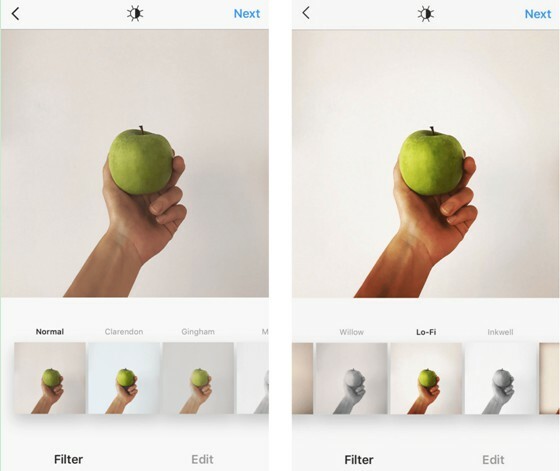 Instagram is fairly popular among iPhone users, which contains lots of iPhone X camera filters. 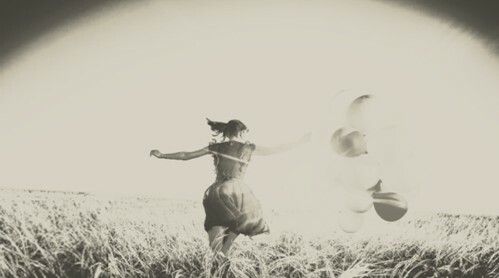 Users can apply the filters in it to make images look charming or interesting. VSCO is loaded with a lot of camera filters for iPhone X. It is well known for its subtle filter effects, and most of the presets have a soft and faded look. 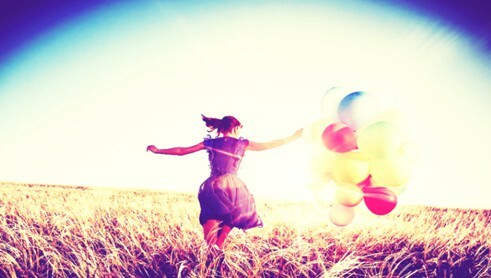 PhotoToaster is a good choice for iPhone users to take advantage of to beautify the look of their favorite images. The filters of it are attractive and various. 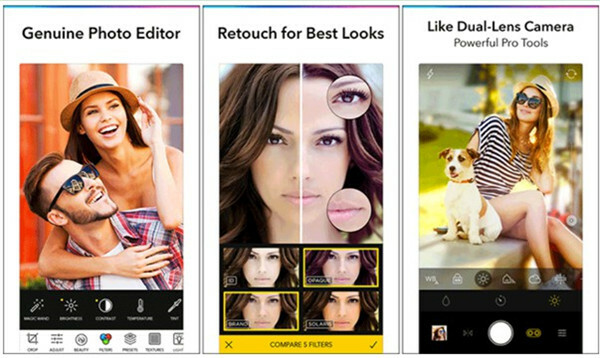 Retrica is good at beautifying selfies, for its filters are created to bring out the best in pictures of people. You can use it to check the selfie before you take the photo. There are some fashionable filters for iPhone that I would like to recommend you have a try. You can check out them in the following contents to have a brief impression. If you want to know their effects on your own image, you can apply them to your photos as you prefer. Juno is one filter for iPhone X camera, which can control the contrast and vividness of an image. It can also intensify the red and yellows in a photo. Lo-fi is quite popular among the 90’s. It can add shadows and increase the saturation, which makes the image look super dramatic. Chromatic can make the color in the image look bright and offers people a fading feeling. Vintage Colors 1 can emphasize the whites and blues in a photo, which makes the photo look more vivid. 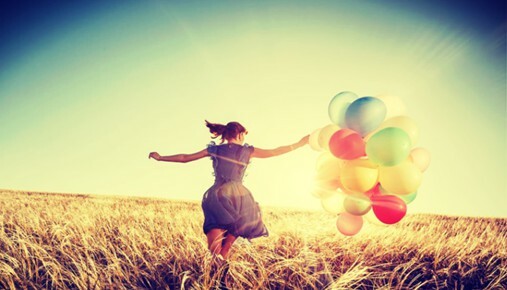 Old Photo 17 can make the image look old, which may incur users to miss the old days. This filter is quite simple. It is a wonderful experience to use filter app to take photos or just edit images. Users from all over the world have been hooked on the professional and amazing functions of iTransfer for Mac in dealing with different kinds of transfer issues. 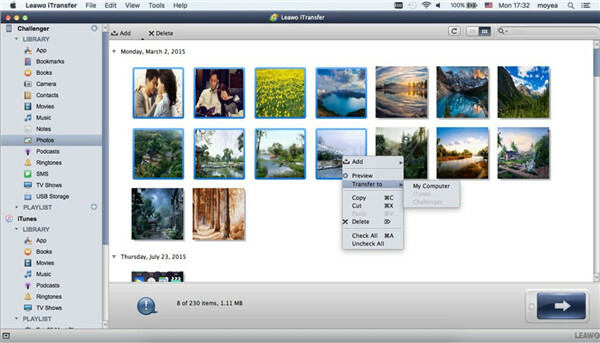 This tool can act as a key program for you to back up pictures taken by filter app from iPhone to Mac with a few clicks. 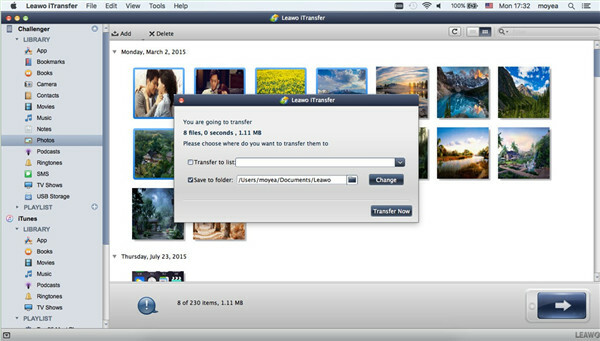 It is also feasible to use this software to transfer files and data between iDevices and iTunes, and between computers and iTunes. It can support the transfer of 12 kinds of files and data, which is fairly powerful to use. Now let’s begin to see how to make it via this great tool. 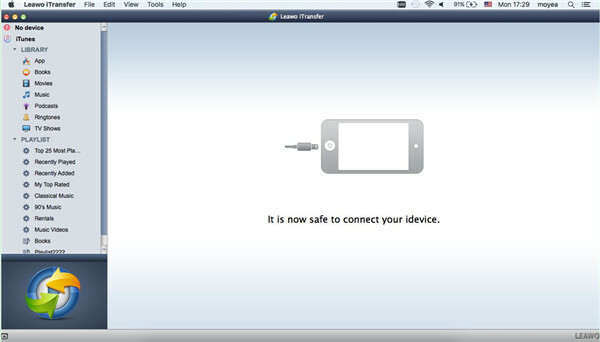 On Mac, you need to launch iTransfer for Mac and then insert iPhone into the computer with a proper USB cable. Find the iPhone icon in the interface to click on and then hit "LIBRARY" menu. 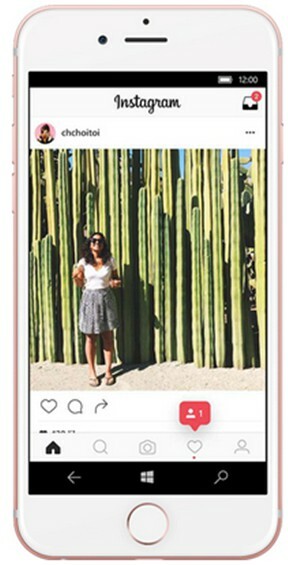 You can now continue to tap on the option of "Photos" to check all iPhone images. Select the ones you want to back up to Mac and then hit the transfer button at the bottom right of the window. After that, click on "Transfer to> My Computer". In the panel that shows up, you need to check the tab of "Save to folder" and then set a proper Mac location to save the exported images from iPhone by hitting on "Change" button. Afterwards, click on "Transfer Now". The exporting process will begin and you only need to wait for a moment. In the end, you can access iPhone photos taken by filter app on Mac more simply. iTransfer for Mac will surely leave you a good impression if you use it for once. Its comprehensive and accurate features have won the reliably of numerous customers. It is worth trying this tool to address seemingly hard transfer problems.